Vesicles can be subdivided by a number of means. This page will focus on enumeration of the three principle subtypes of EVs, exosomes, microvesicles (ectosomes), and apoptosomes, from one another. Exosomes, microvesicles and apoptosomes differ principally from one another by release mechanism.  Exosomes are released when a multivesicular body (MVB) fuses with the plasma membrane releasing contained vesicles into the extracellular space. This process of release is known as exocytosis. Microvesicles are released via budding of the plasma membrane. Finally, apoptosomes are released as during apoptotic blebbling which occurs during cell death. Other characteristics of these vesicles have been described, although past methodology has lead to many errors in description of each vesicle subtype. In the most recent publication of detailing current minimal experimental requirements for definition of extracellular vesicles, the authors cautioned against using these terms based on existing physical or biochemical definitions of each vesicle subtype. Instead, they advocate the use of the generic term “extracellular vesicle” unless vesicle release was observed.